Super soft neutral colored foam designed for studying, sleeping, concerts, travel. 32 dB of noise supression. 28 pieces (14 sets) per package. 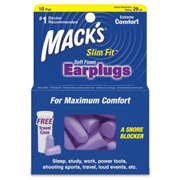 Super Soft neutral colored foam designed for studying, sleeping, concerts & travel. 32 dB of noise supression. 8 pieces (4 sets) per package. 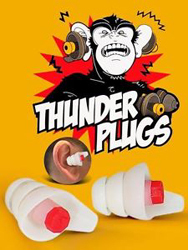 Pair of rubber ear plugs are designed for loud music use. Includes plastic carry case. Washable & reusable. 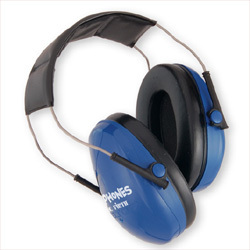 26 dB of noise reduction. 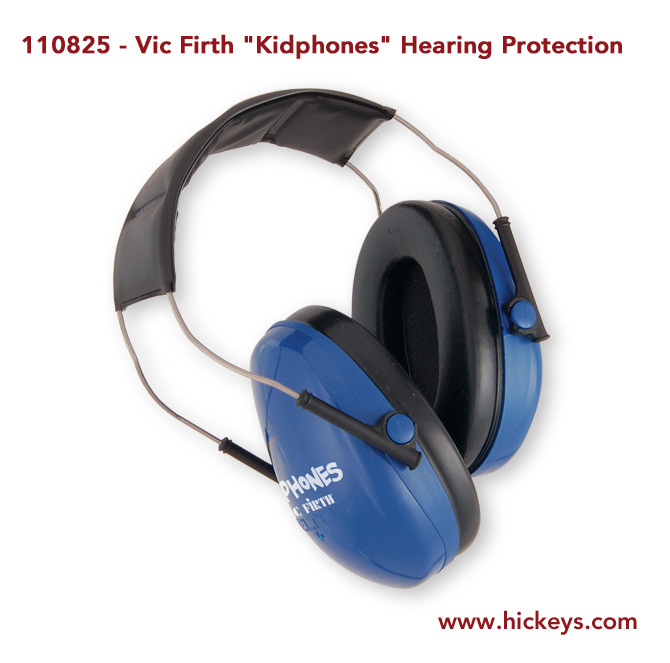 These non-electric isolation headphones are specially sized for children and reduce overall noise levels by 22 decibels. 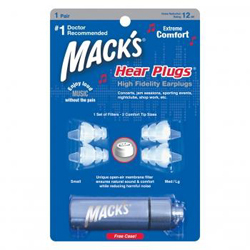 Ideal for practice headphones.